Before battle, the berserkers worked themselves into a trance-like state. 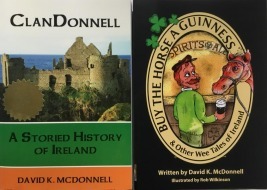 They did this with the aid of alcohol, but they also ate some strange mushrooms. They went alone, into the woods, for this consumption. Then they danced an eerie 'weapons dance'. They didn't eat when they were alone and preparing for battle. The combination of alcohol, mushrooms, fasting, and dancing worked these warriors into a frenzy. They became impervious to pain. They felt invincible. They went into battle without armor or mail. Instead, they work the pelt of a wolf or of a bear and, as often, the head of a wolf or a bear. In fact, the word 'berserk' comes from two old Norse words - 'serk', which is shirt or coat, and 'ber' which is bear. This gave them, they thought, the characteristics of the animals. 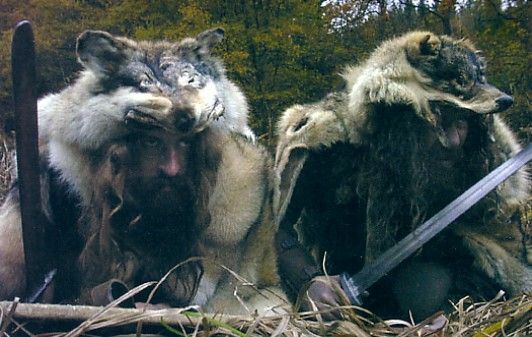 So these guys who wore berserks, or bear shirts, became known as 'berserkers', and their actions on the battle field is the source of the modern word 'berserk'. Apart from the pelts or animal heads, they were naked or near naked. 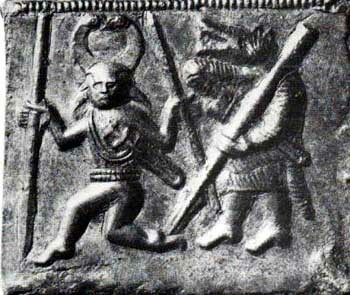 The berserkers were difficult to control in battle. If the Viking commander could, he would hold them back until he spotted a weakness in the enemy's position. Then he'd send the berserkers in to exploit the weakness. Once in battle, the berserkers wouldn't stop. They'd keep going until they were all dead or all of the enemy warriors were dead. Once the battle was over, the surviving berserkers would fall into another type of trance. They'd have two or three days of feebleness. They might lie on the ground where the battle was fought and not move for two or three days. Interestingly, modern scientists have attempted to identify the source of the berserkers' frenzy. Some think it is from the bog myrtle. Others theorize that the berserkers were Vikings with pre-existing conditions - mental illness, bipolar disorders, manic depression - which made them more susceptible working themselves into a berserker state. Still others suggest that the berserkers were once ordinary warriors who suffered from post-traumatic stress disorders - these sometimes impart an emotional deadness as well as vulnerability to rage and hyper arousal. Personally, I think it's the mushrooms.